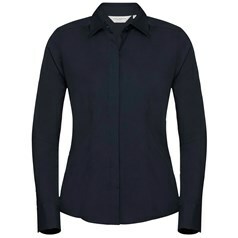 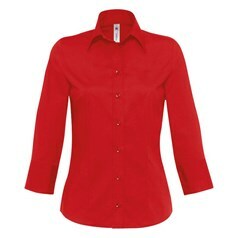 The long sleeve shirt or blouse has been around for decades and worn as a work wear office item with or without a tie. 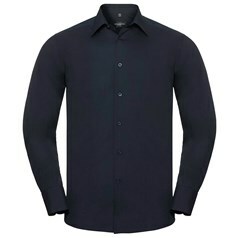 Increasingly popular as a leisure garment worn by both men and women the long sleeve shirt is available from JKL Clothing in a variety of designs and styles. 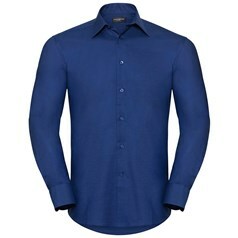 Whatever colour or fit you are looking for you are sure to find the perfect long sleeve shirt at JKL Clothing.